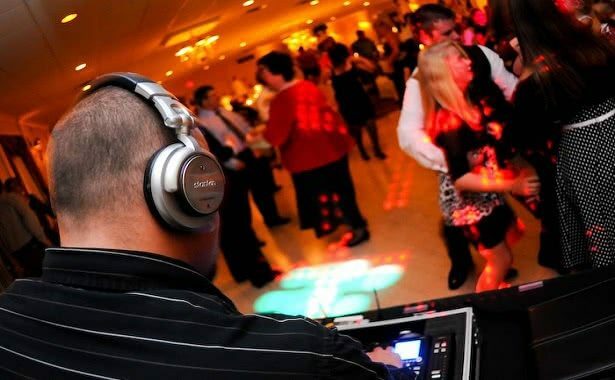 How Much is a DJ for a Wedding? https://www.thepricer.org/wp-content/uploads/2014/08/wedding-dj.jpeg 380 615 qSign http://www.thepricer.org/wp-content/uploads/2016/11/pricerlogonew.png qSign2014-08-30 00:16:582017-02-09 00:48:47How Much is a DJ for a Wedding? 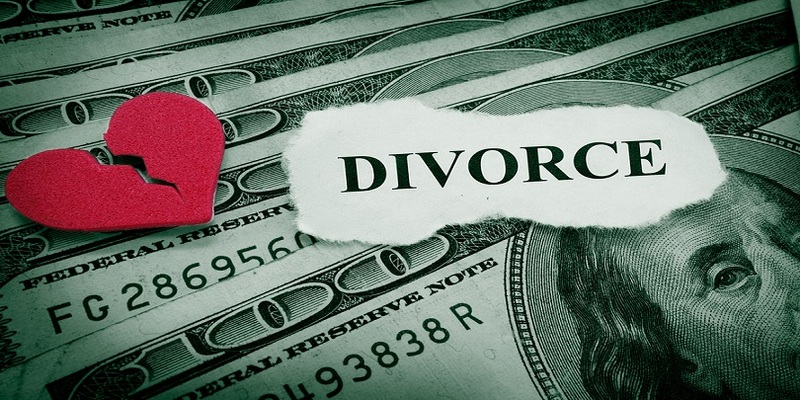 https://www.thepricer.org/wp-content/uploads/2014/06/divorceexpensive.jpg 405 810 qSign http://www.thepricer.org/wp-content/uploads/2016/11/pricerlogonew.png qSign2014-06-01 02:20:042017-02-07 01:45:06How Much Will A Divorce Cost?